The 1.5-cent-per-ounce Philly tax is expected to generate approximately $91 million in its first year, with some of the revenues flowing to prekindergarten programs and public resources like parks and libraries. Philadelphia scored a major victory for public health last week by becoming the first large U.S. city to pass a tax on sugary drinks. Only the small city of Berkeley, Calif., has managed to do likewise; Philly's tax is heftier and will affect far more people. What's more, the fact that this measure passed in a city where it failed twice before, and in the face of strong opposition from the beverage industry, will inspire and embolden cities like San Francisco, Boulder, Colo., and Oakland, Calif., where voters will decide on sugary-drink taxes this fall. The 1.5-cent-per-ounce Philly tax is expected to generate approximately $91 million in its first year, with some of the revenues flowing to prekindergarten programs and public resources like parks and libraries. Putting resources from the tax back into the community by supporting education, physical activity, and social connectedness is exactly the point of such taxes. That's especially the case in Philadelphia, the poorest of the nation's 10 largest cities, with a high level of diet-related chronic disease and a dearth of community resources in low-income neighborhoods. 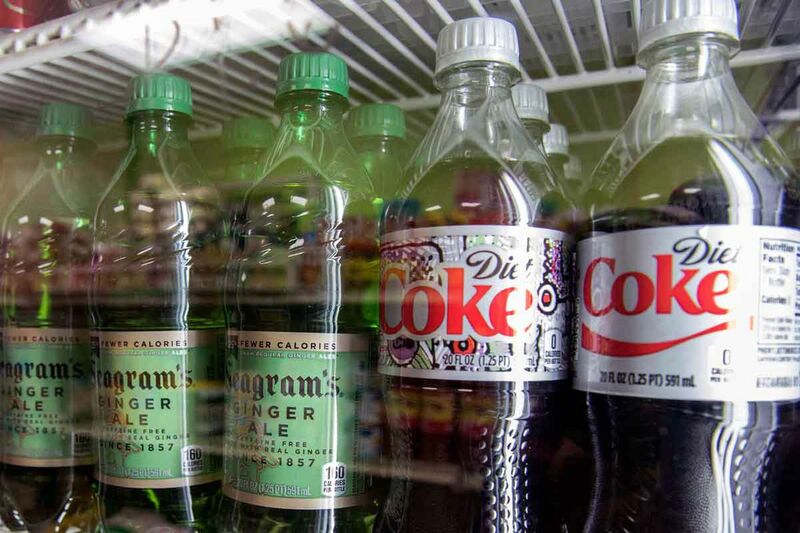 The beverage industry poured more than $4 million into defeating the measure, branding it a "grocery tax" that would strain the wallets of low-income Philadelphians. These expressions of concern are a first for an industry that shamelessly blankets low-income neighborhoods with its ads and has saddled generations of its low-income consumers with high-price medical conditions like diabetes, heart disease, and tooth decay. The industry spends about $866 million per year to market to kids everywhere they go, from their homes to their classrooms and through their social networks. This target marketing - especially to low-income kids of color - happens not just in Philly but across the country, and is especially egregious given the clear links between soda consumption and chronic diseases. Indeed, far more important than the beverage industry's shady marketing tactics is the effect their products have on health. Sugary drinks are the biggest driver of diet-related chronic disease and the largest source of added sugar in the average American's diet. Drinking just 12 ounces of soda a day can increase the risk of heart disease by a third, and people who consume one to two sugary drinks per day have a 26 percent greater risk of developing type 2 diabetes. And the burden of diet-related disease isn't distributed evenly: Low-income communities and communities of color face the highest rates of preventable diseases. Contrary to the beverage industry's rhetoric, Philadelphia's tax has the potential to make a huge difference in improving the lives of its 1.5 million residents. In Mexico, where a national tax on sugar-sweetened beverages passed in 2014, sugary-drink sales dropped by as much as 12 percent at the end the first year of the tax being in effect, with low-income households reporting the greatest decline in purchases. Researchers have estimated that a 10 to 20 percent drop in sugary-drink consumption in California would reduce new cases of diabetes by between 1.8 percent and 3.4 percent over a decade, with the biggest reductions for people of color and those with limited income. We can expect similar effects in Philly and other cities that adopt taxes on sugary beverages. For other important health-related policies, such as smoking bans and seat-belt laws, change began in a single city or state. Those policies spread and undoubtedly have made our country a healthier place to live, though they were controversial when proposed and opposed by industry. Philadelphia will now take its place as a public-health pioneer that invested in its community's health and equity, and inspired many other cities to follow its lead. Jessica Berthold (Jessica@preventioninstitute.org) and Sarah Mittermaier (sarah@preventioninstitute.org) are on the institute's communications team.